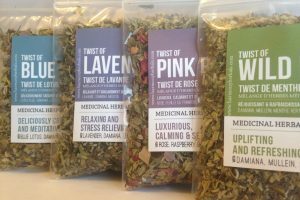 Calming, Balancing and Tension Relieving! 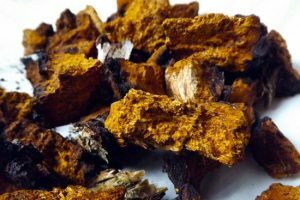 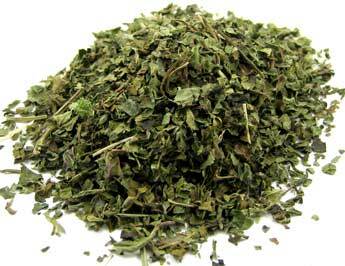 Medicinal Uses: Tension, Nervousness, Insomnia, Nervous Tummy, Cold and Flu. 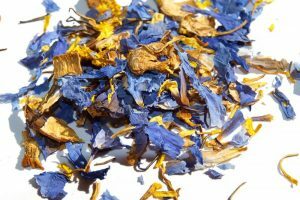 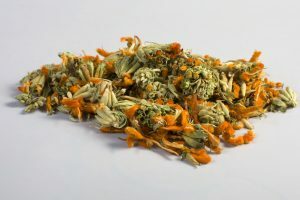 Categories: Herbs For Anxiety, Single Herbs, Organic Loose Leaf Teas, Natural Mental Health. 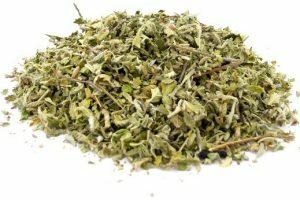 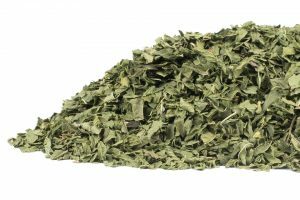 Be the first to review “Organic Lemon Balm Leaf” Click here to cancel reply. 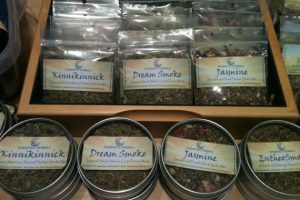 DIY Herbal Smoke Blend – How to make a herbal smoke blend in 4 easy steps!